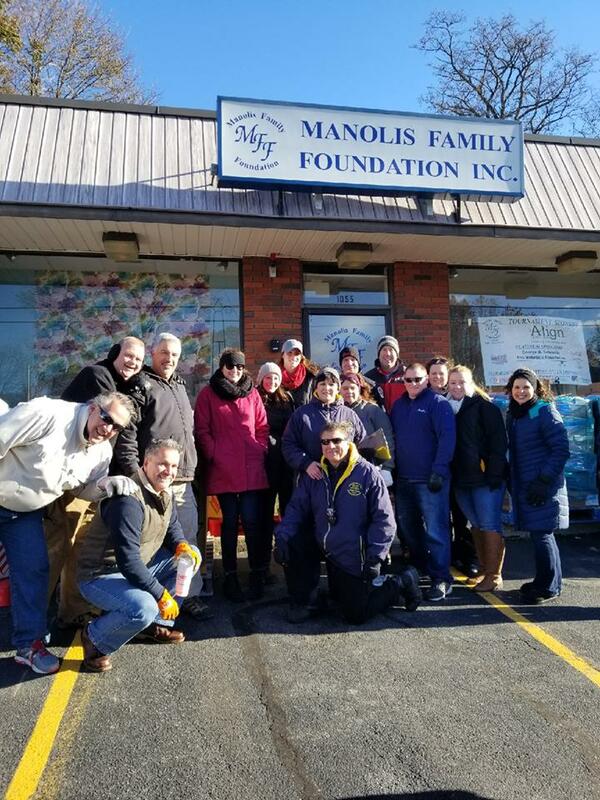 During a classic fall November day, the Manolis Family and their volunteers were all smiles and full of vigor ready to help families throughout Massachusetts during this Thanksgiving holiday. 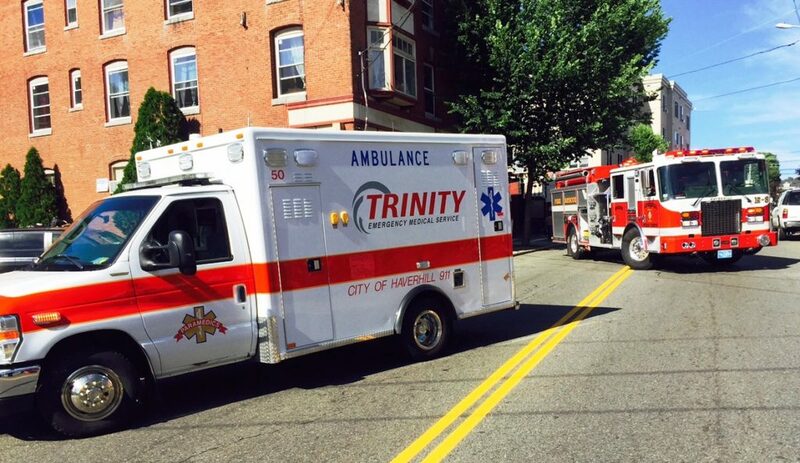 Trinity EMS yet again, joined the many volunteers with man power and vehicles to help the mission. all the fixings and some Coca Cola to wash it all down. 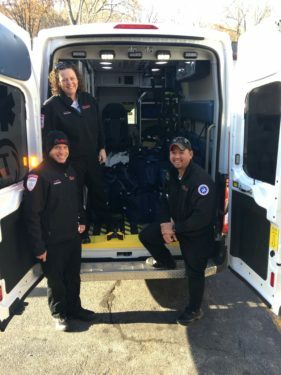 Every year the volunteers line up and form the classic “bucket brigade” while they load different vehicles ranging from ambulances, to buses, pick-ups to sedans. Each delivery person lines up to get their documented share that will eventually get to the families who need a little help this year. The Manolis family started the tradition back in 1993 and donated 30 turkeys to families in need. For the first 10 years or so they did this out of their own pocket, each year growing in the number of families helped.